It's with sadness that I write about the passing of a legend, comic book icon Stan Lee. Though his creative credits are too numerous to list, he birthed or help birth some of our favorite heroes - Spider-Man, The X-Men, Daredevil, Fantastic Four, Iron Man, Ant-Man and Thor. He was a significant contributor to many other heroes including Captain America. 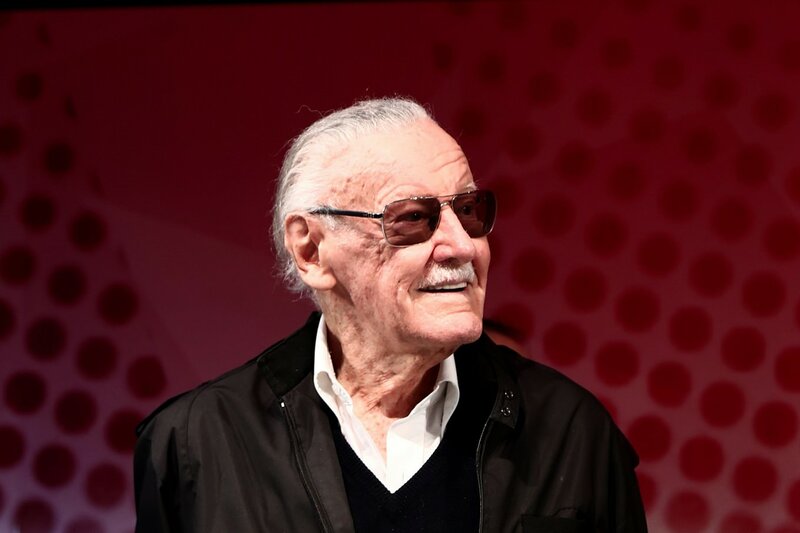 Stan Lee's progressive and inclusive vision has led us to today, in which comics and their heroes are representative of everyone. Whether you're Muslim like Kamala Khan, LGBTQ+ like Bobby Drake, or mix-raced like Miles Morales, you can find a comicbook that represents you, and I can't help but draw much of that DNA of inclusion and representation back to Stan. Often overlooked, Stan helped create a disabled superhero in the form of Daredevil. Though Murdock's blindness is often overcome by his superhuman senses, most often Matt's strengths lie simply in his heart, and character of will. Growing up watching Spider-Man or X-Men cartoons helped shaped my worldview. I learned aspects of responsibility even in the face of personal adversity from Peter Parker. I started really internalizing the idea of inclusivity and intolerance of racial bigotry from Professor X, Jean Grey, Cyclops and Wolverine. Today we're fortunate to live in a world that is full of one of my favorite things - superheroes and good stories. I've said many times on the show that we're lucky. Compared to my childhood, where superheroes and comics were something mostly only for nerds and outcasts, Stan helped usher in an era in which they're for everyone and I can share my passion with the large parts of the world. Like the Greek pantheon before, superheroes offer modern parable in the form of amazing feats and fantastic story. Stan Lee's contributions may live on as long. Excelsior, Stan. And thank you.